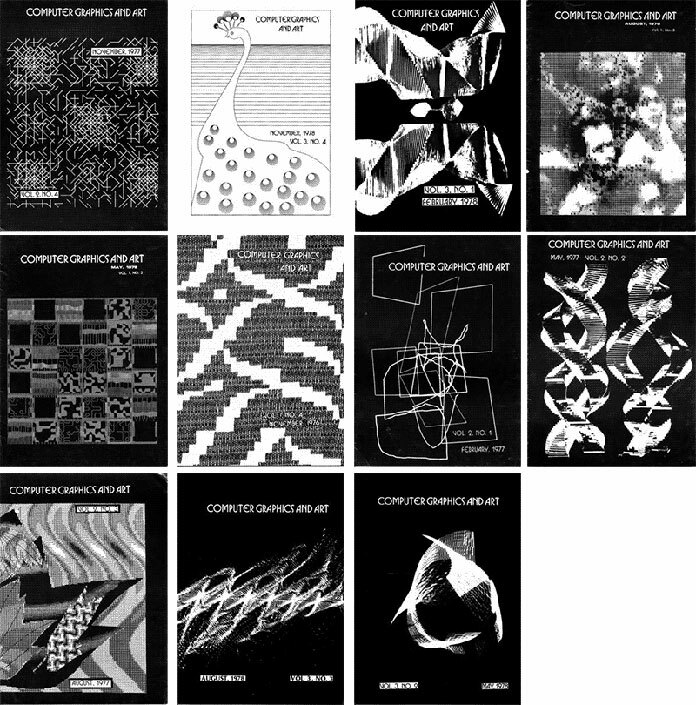 Computer Graphics & Art was an excellent quarterly publication highly focused in computer graphics and computer artists who were using and experimenting with this media back in the 70′s. It was produced in Chico, CA and published by Berkeley Enterprises Inc. The magazine worked for only 3 years, the time for publishing 12 great issues from 1976 to 1978.